We went to Bangkok for a few days around mid-May of this year. 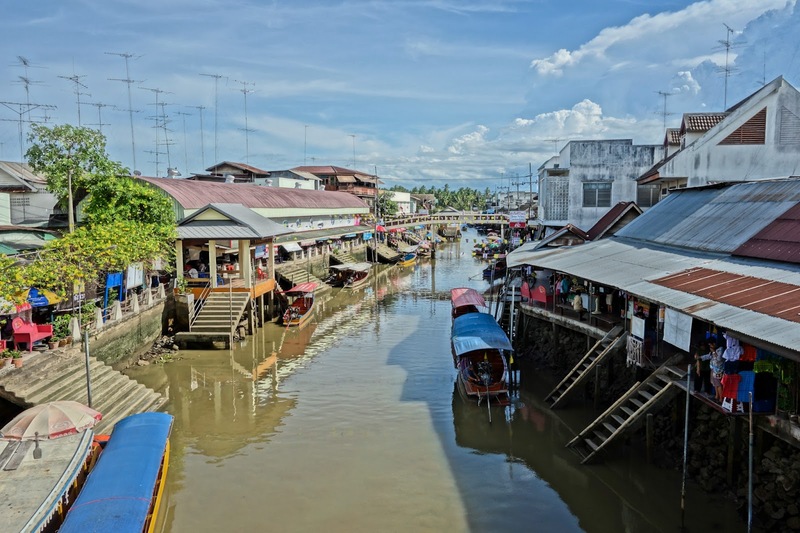 It's a place rich in culture and well-known for good food and shopping. 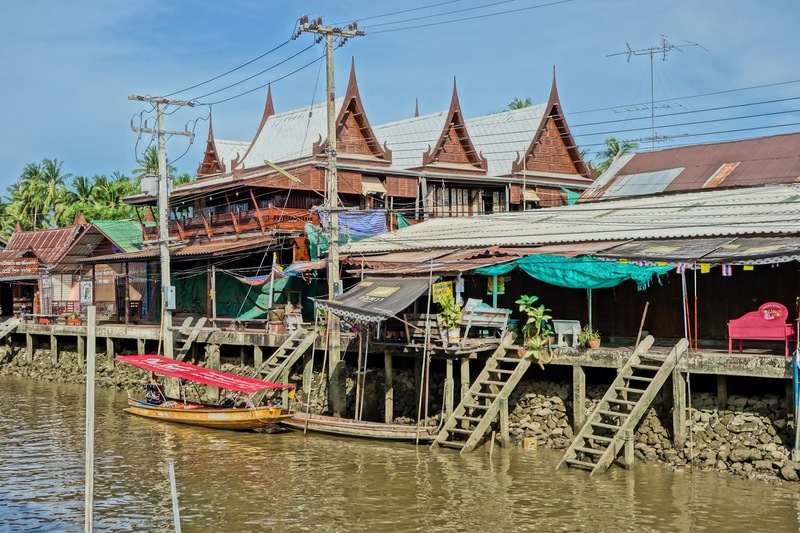 There are many budget airlines that fly to Bangkok every day (we took Jetstar) and if you book early enough, you may get a promotional price. We stayed at Pullman G Hotel since we were traveling with our friends who had booked their stay there and we wanted to be in the same hotel, but if I were to go again, I would stay at Novotel Bangkok Platinum Hotel for its central location and vicinity to the shopping malls. 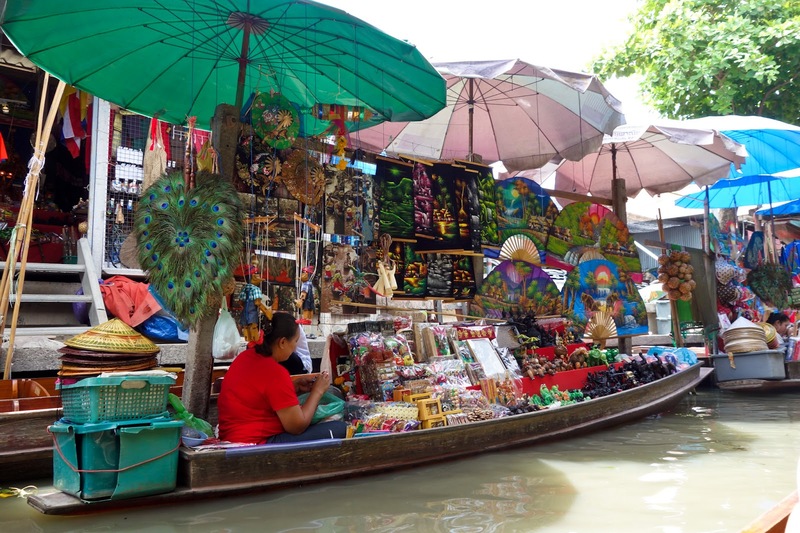 The hotels generally provide tour packages for you to maximize your stay in Bangkok but you can easily take a taxi wherever you want to go. Be ware that taxi drivers don't like to use the meter and will quote you a price higher than what it's supposed to be. The weather in Bangkok is very hot, dress lightly and bring a hat or an umbrella. What did we do during our four-day trip? Dinner at a friend's house. I've had several Thai friends, all of whom are exceptionally kind, helpful, and generous people. The best manager I've had while working in corporations was Thai. I was excited to meet my secondary school Thai classmate whom I haven't met in eleven years. She invited us to have dinner at her house on our first night in Bangkok and we were blown away by the home-cooked foods that she prepared for us. 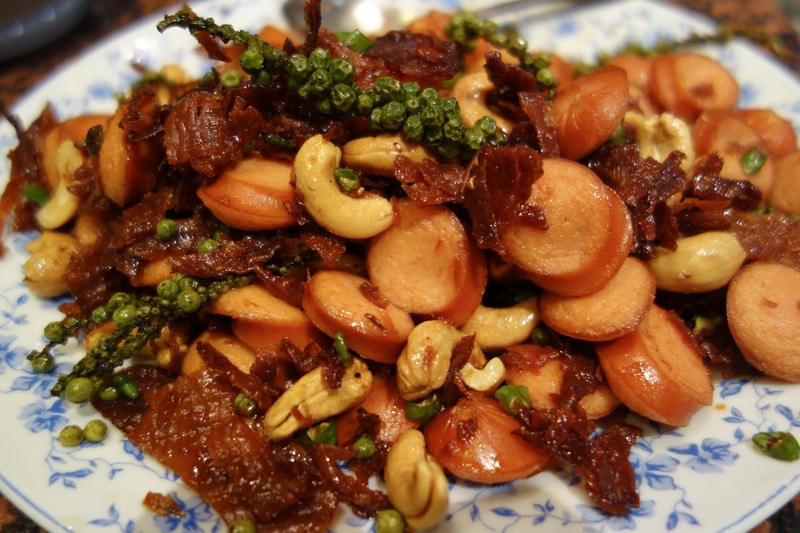 She prepared many dishes including the famous Tom Yum soup, sliced pork neck with an amazing dipping sauce that my husband couldn't get enough of, and a sausage/dried squid dish cooked with whole green peppercorns, chilies, and cashews. The combination of flavors was just right with the umami flavor. That was the highlight dish for me. Traveling is one reason when I have to tell myself to stop worrying about eating the right kinds of food because the experiences of trying local foods, living the way the locals live, and spending time with friends are far more important than my tendency to to eat healthy food. Food is not everything and fellowship is definitely more important than food. And although we are better physically if we eat right, we are no better spiritually speaking. 1. Grand Palace. 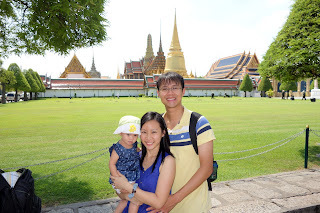 We visited Grand Palace in the morning, but managed to only take pictures from outside because visitors need to wear long pants and shoes to go in and we were in shorts and slippers. 2. Temple of Reclining Buddha. 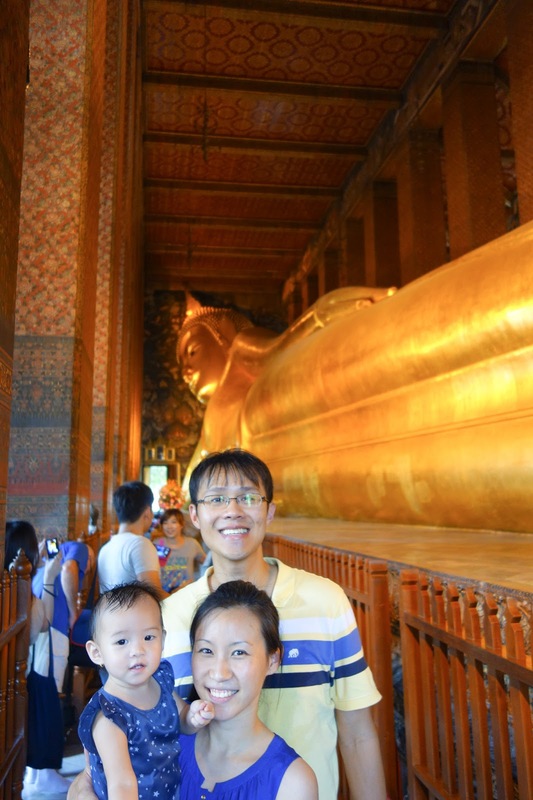 We visited this temple to see the reclining buddha that is covered in gold leaf. There is no clothing restriction here. 2. 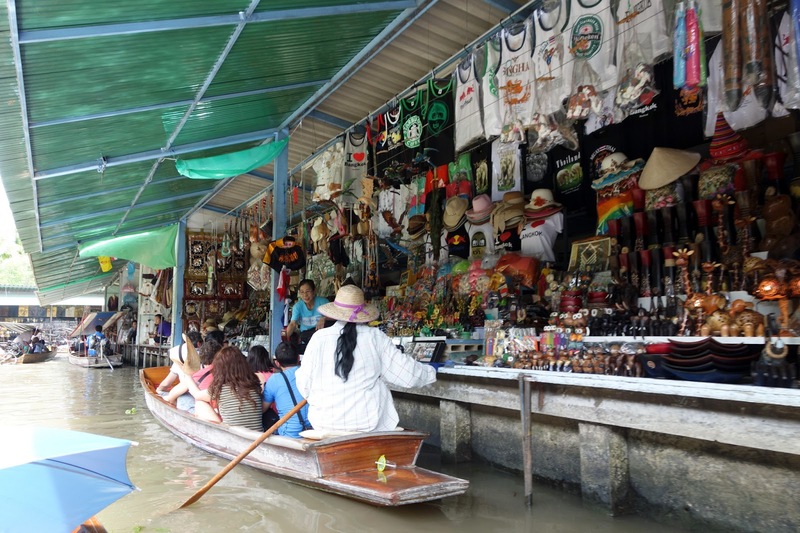 Shopping in Bangkok. We made our first stop at Platinum Mall, which sells mostly clothing and accessories in bulk. You don't have to buy in bulk, but if you buy more, you get wholesale prices. 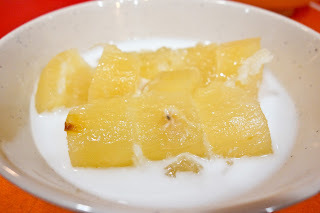 There is a food court on the top floor of the mall where you can try all kinds of Thai food, including my favorite Thai dessert, tapioca in coconut milk. Then we checked out Central World Mall that is located close to Platinum Mall. It's a very big mall, similar to the malls in Singapore, and we didn't spend much time there. Instead, we walked to MBK Center to shop some more. MBK carries electronics and similar styles of clothing as Platinum Mall, but you need to bargain here. It's a good thing I went to Platinum first so I know roughly how much things cost and I bargain down. 3. Dinner at Nara. 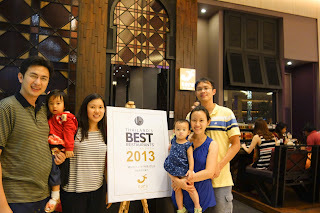 We celebrated Evan's birthday with our friends at Nara in Central World Mall, which has been voted Thailand's best restaurant from 2007 through 2013. We loved everything we ordered and the prices were reasonable. 1. 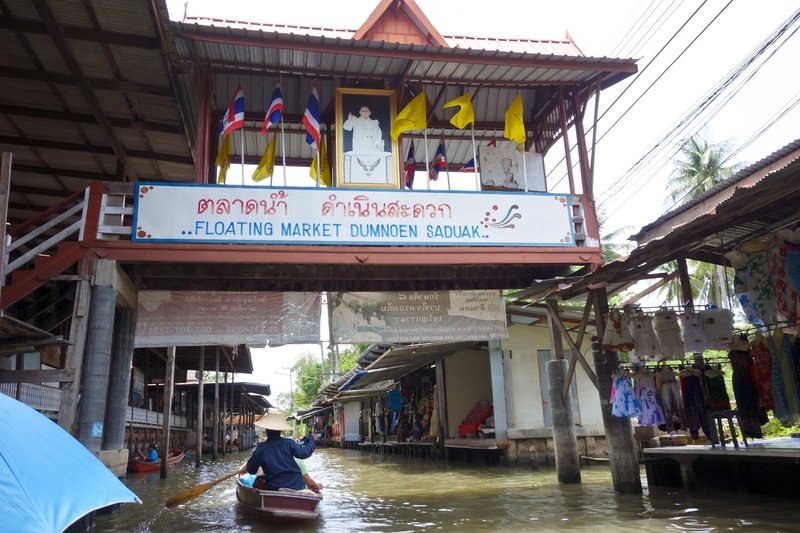 Damnoen Saduak Floating Market. 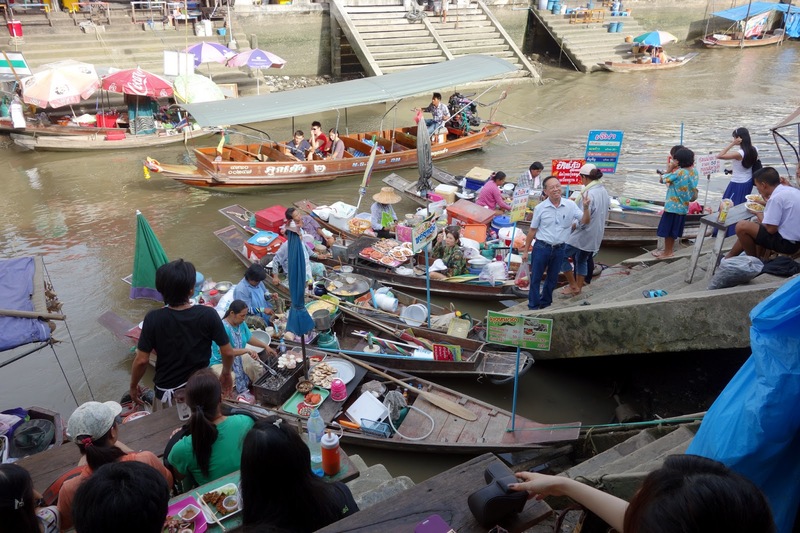 This is the most famous and crowded floating market. 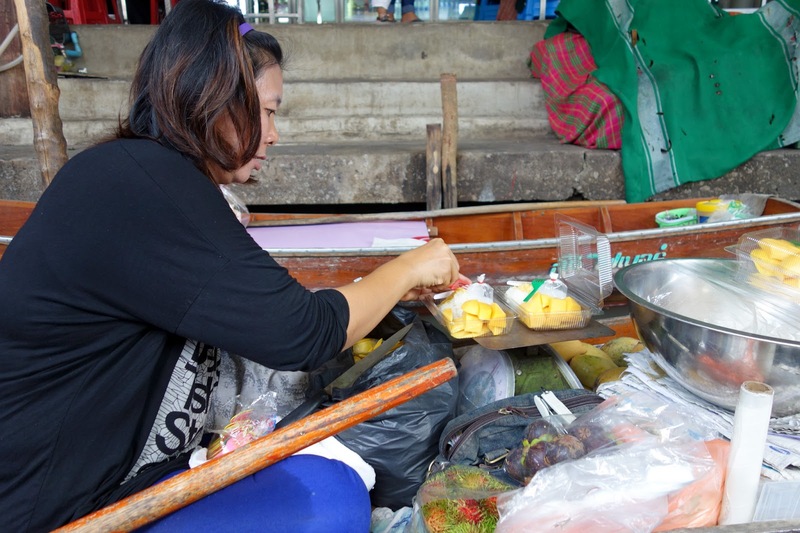 We got to try local snacks, fruits, drank coconut juice, and bought some souvenirs and spices while on the boat. They also sold palm sugar by the kilogram for a very affordable price. 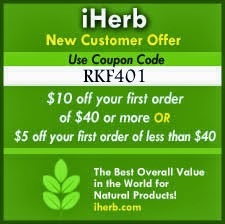 It's a natural sweetener with a low glycemic index that I like to put in my cooking and baking. 2. Don Hoi Lot. 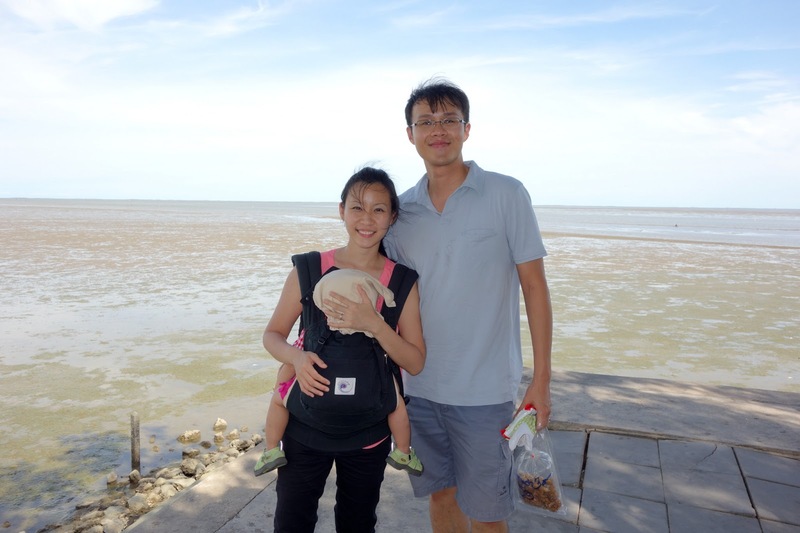 It's a sandbar off the coast of Samut Songkhram province where we had an afternoon picnic of papaya salad, local snacks, and coconut palm juice. 3. 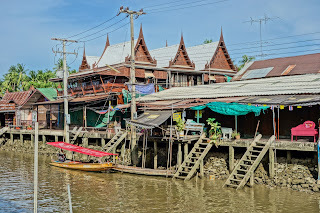 Amphawa Floating Market, Temples, and Fireflies Tour. 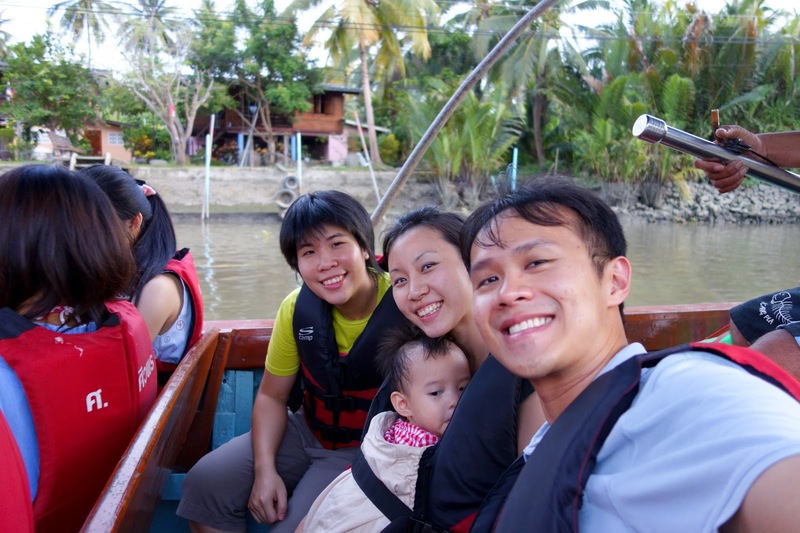 Our friend graciously accompanied us to Amphawa to see the floating markets and fireflies. But otherwise you can book tours from your hotel or online. This was one of the highlights of our trip. Seeing the fireflies twinkling on the trees at night while we were on the boat was magical. It's like a natural Christmas tree. It's truly a representation of God's presence through nature. We didn't get to take pictures because our camera battery ran out but it was an experience I will never forget. Overall, it was a very enjoyable trip and we would go back there again. It's amazing how God created the world, the people, culture, nature, and food. I'm grateful to be able to travel and experience different things He created. 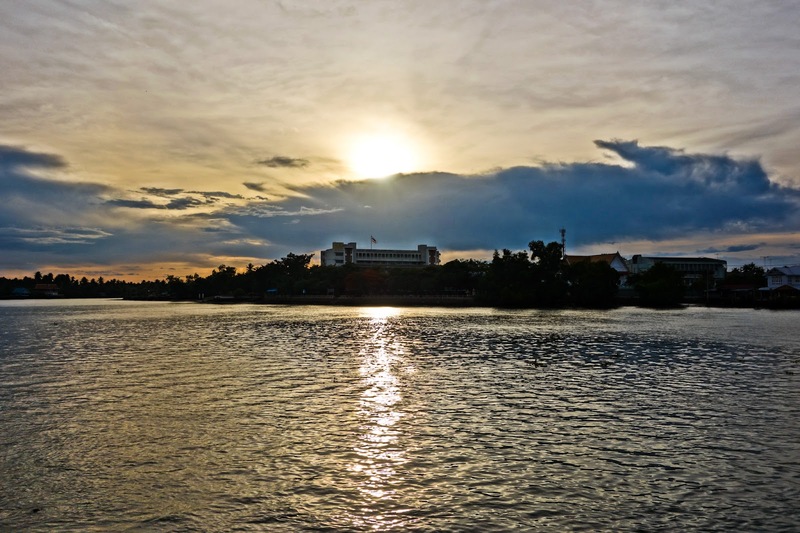 Have you been to Bangkok and its surrounding areas? What other must-see places and perhaps tips to share? Koh Samui villas rental have award winning designs. These are nice to stay in holidays. This accommodation has beautiful and cool environment.